For a romantic getaway to Kapuskasing, the newly renovated Comfort Inn is the perfect place to stay. A mere five minutes from downtown, it is close to everything you need for a magical getaway. The Kapuskasing waterfront is a popular place to take a scenic and relaxing stroll. Whether you walk one of the Kapusakasing River trails or you simply take a stroll down Riverside Park's Lover's Lane you will have a truly wonderful experience. Attractions in the area include skiing, the Kapuskasing's Golf Club and the Ron Morel Memorial Museum. If you are coming to the area to explore the Northern College of Applied Arts and Technology, the our hotel is a convenient place to stay, as it is only a few minutes drive from the college. Enjoy the comforts of home with ironing boards, coffee makers and cable TV. You even have the option of upgrading to a room with a refrigerator and microwave. We are pleased to now offer you business class rooms with king beds - that will make it easy to turn your hotel room into an office on the road. 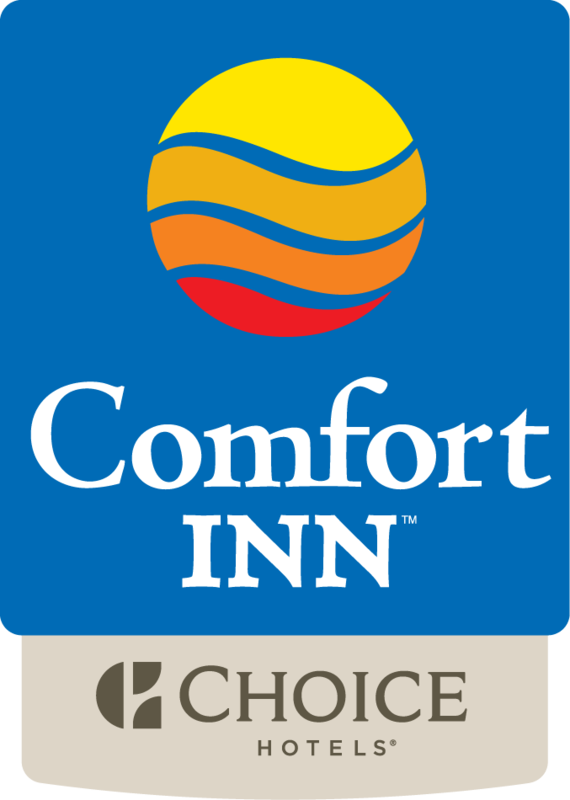 Whether you are travelling for business or for pleasure, we would love to have you stay with us at the Comfort Inn in Kapuskasing!